Abbey Burger would love to host your next gathering! Our Baltimore Abbey’s both have private space upstairs that can accommodate up to 40 people. 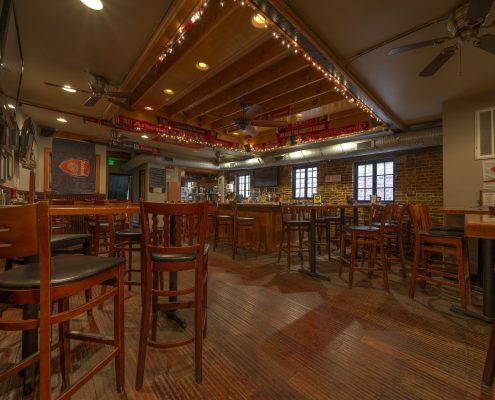 Federal Hill’s upstairs even boasts its own bar!